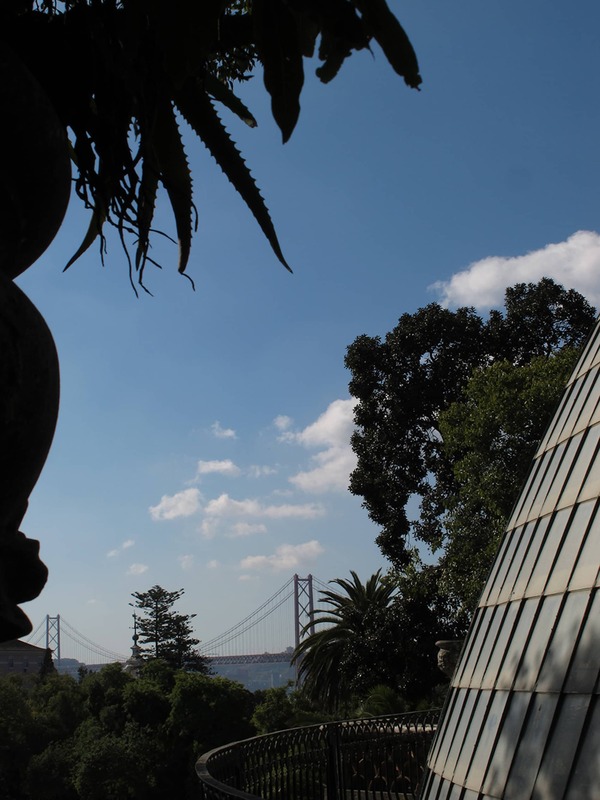 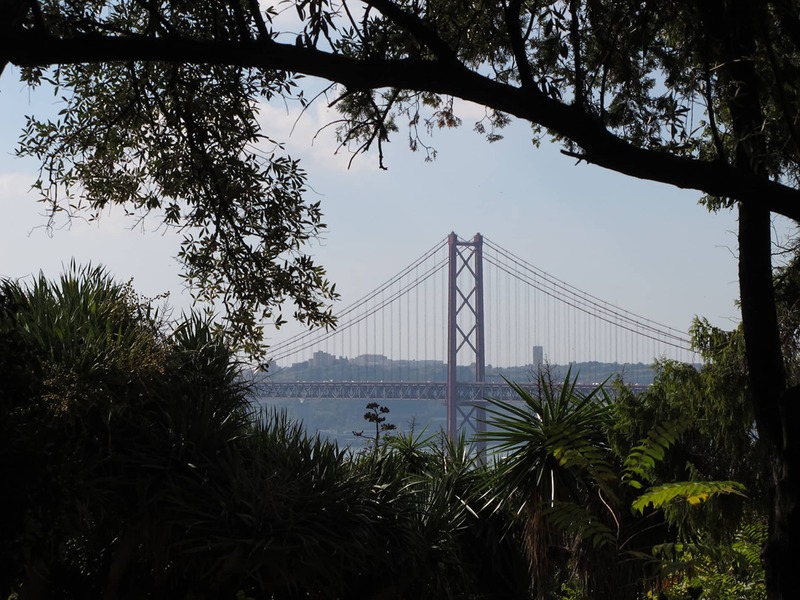 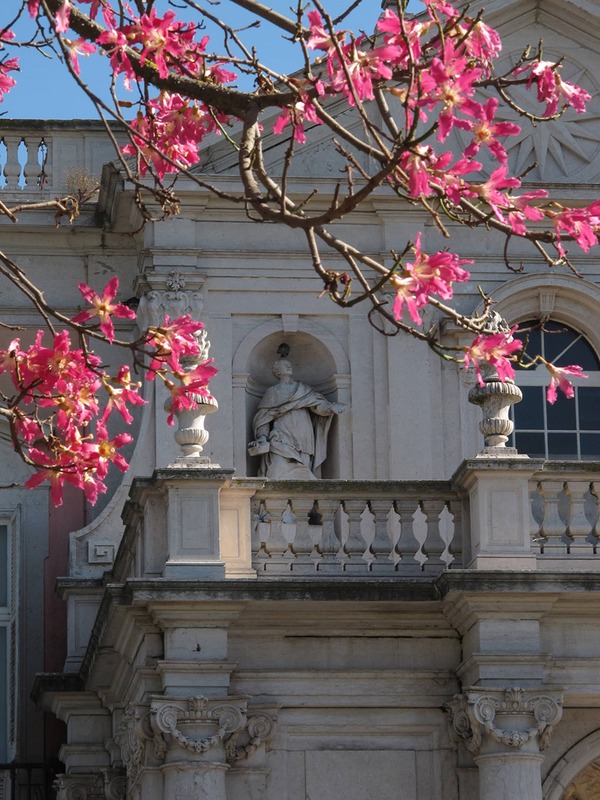 The story of this garden, one of the largest in Lisbon, is an unlikely one intimately linked to the lives of the Portuguese Kings who converted the enclave of the old chapel of Our Lady of Necessities into a palace/convent and its surroundings into a magnificent green hillside facing the southwest with full views of the Tagus. 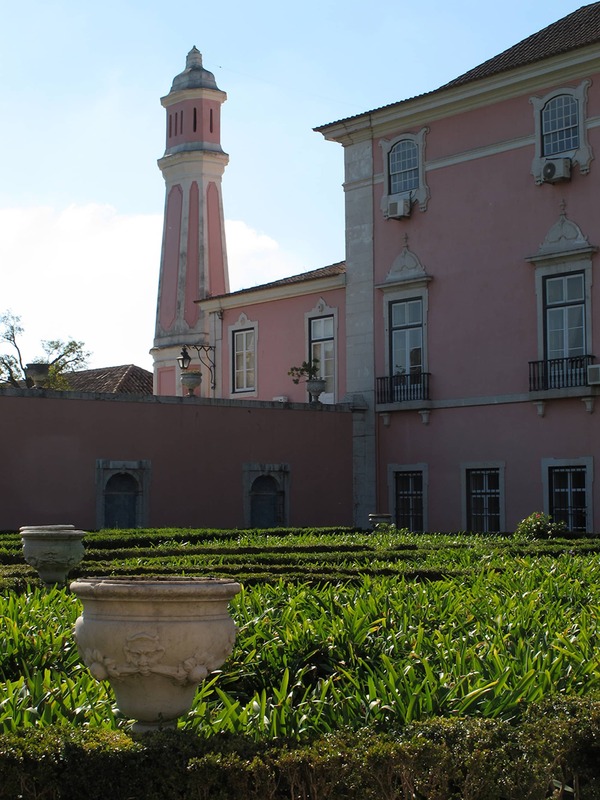 King João V first had the area enclosed and then commissioned the engineer Custódio de Sá Faria to design the grounds and the garden. 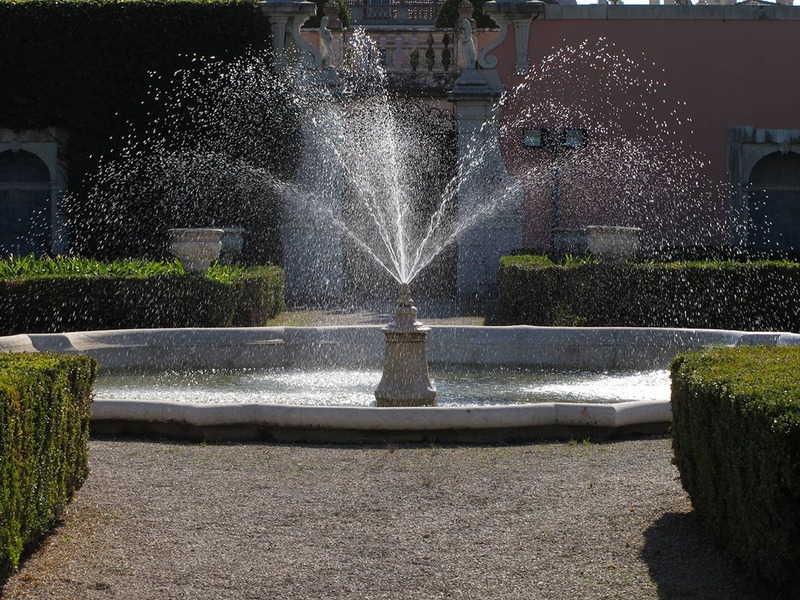 Terrace gardens were laid out next to the palace, walls with glazed-tile niches bearing statues were erected around them, and geometric boxwood parterres were planted with fountains in the center. 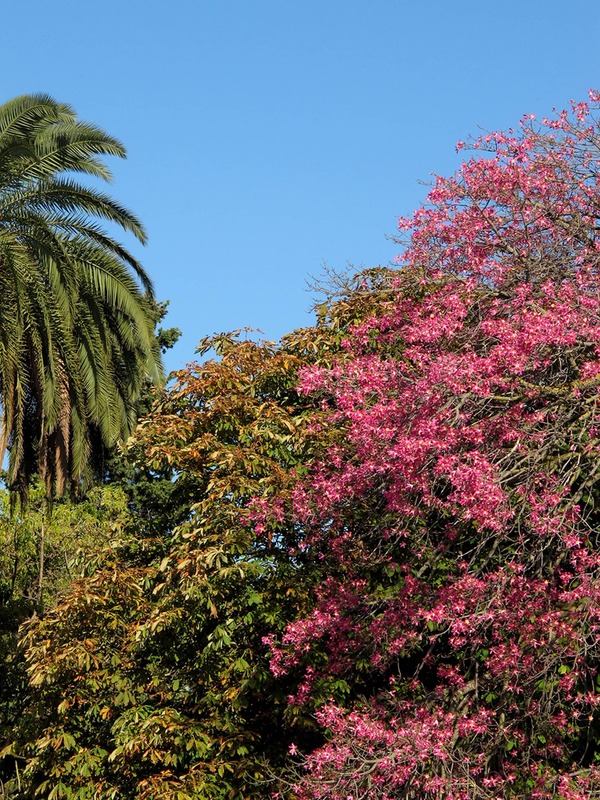 Pools, statues and streets laid out in radial fashion defined areas for cultivating orange trees (Citrus sinensis), apple trees (Malus domestica) and other fruit trees, and for planting vineyards (Vitis vinifera) and grain—as much for food as for enjoyment. 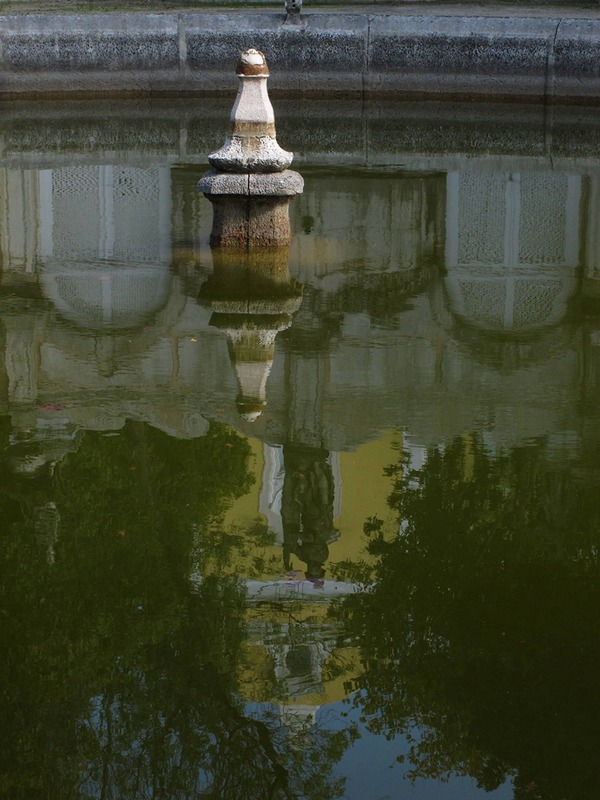 Around 1841, the prince consort, Dom Fernando Augusto, husband of Queen Maria II, commissioned the French master gardener Jean Bonnard to remodel the grounds following English norms of taste in landscaping. 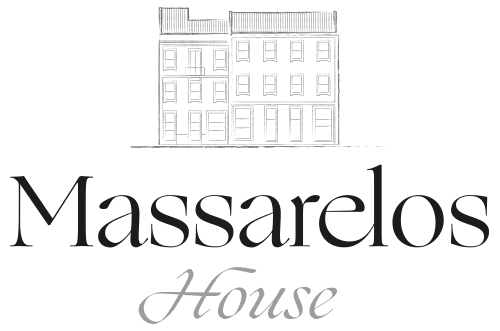 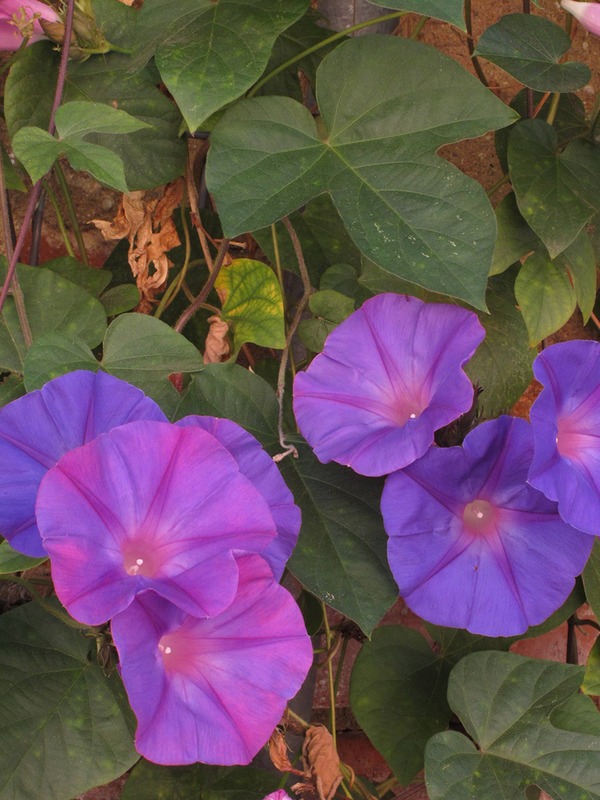 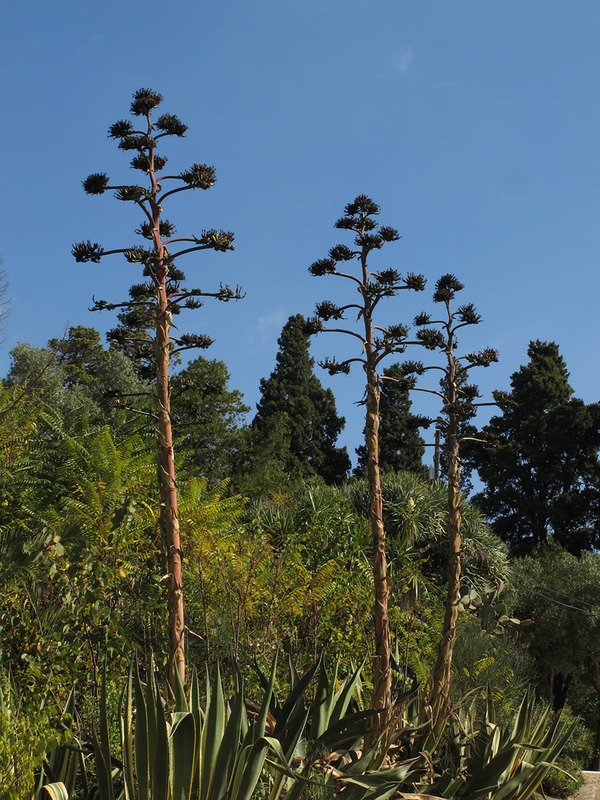 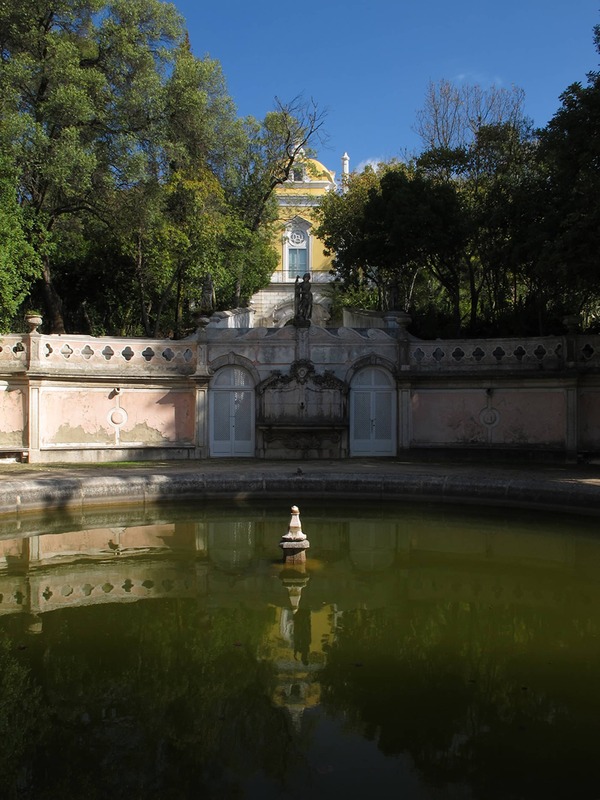 Winding paths, ponds in their natural state and many rare and exotic species of plants and trees were introduced in what became the first landscaped garden in Portugal. 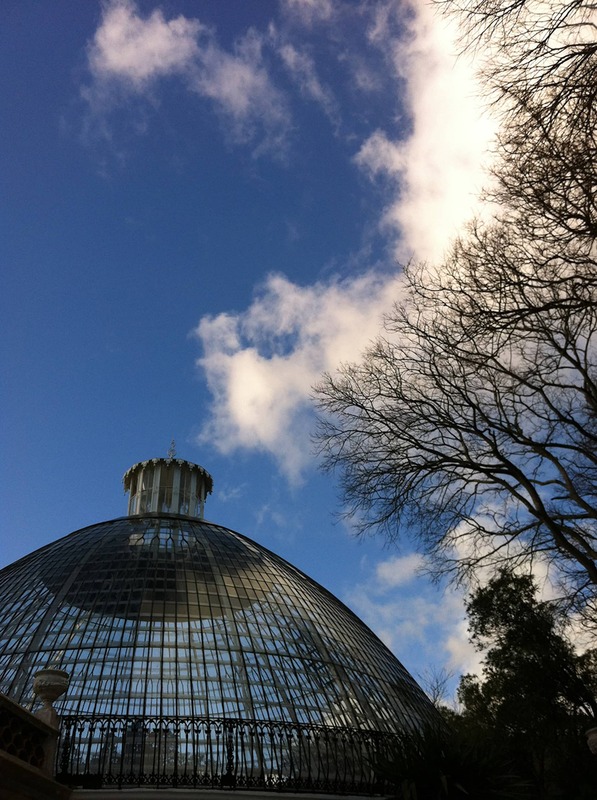 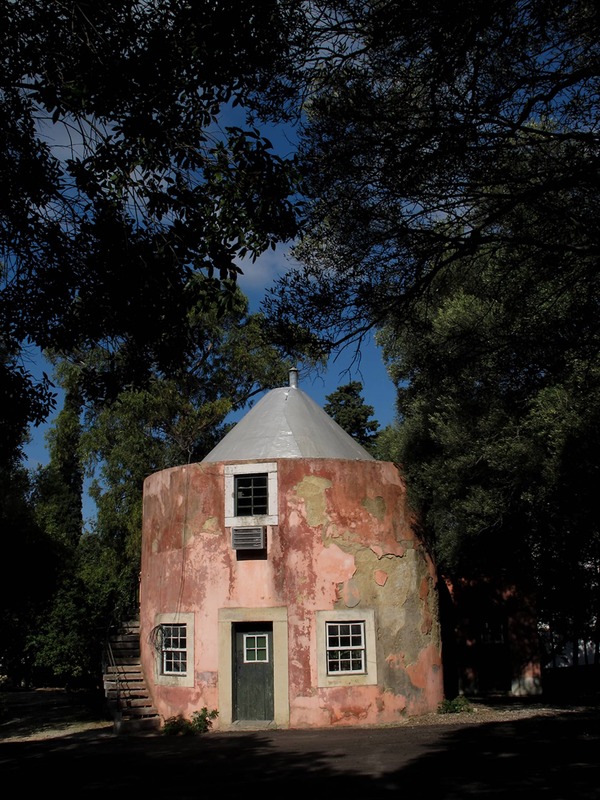 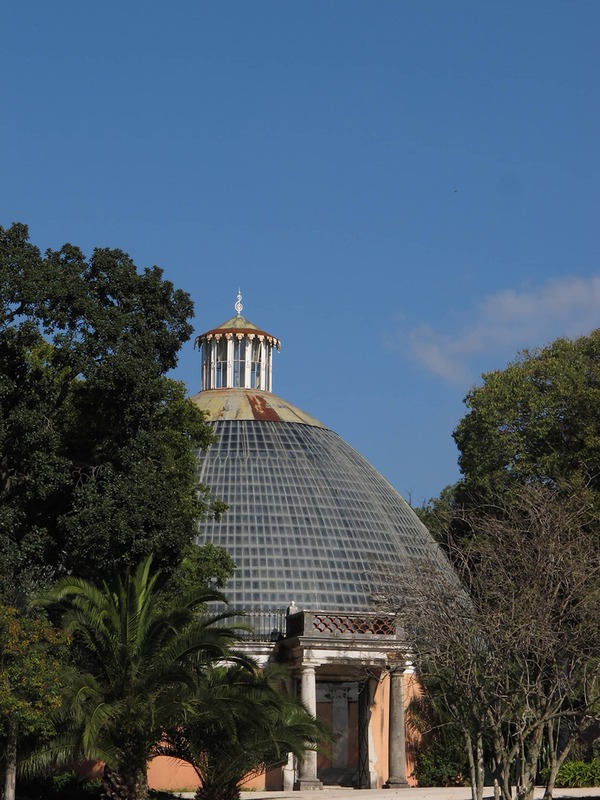 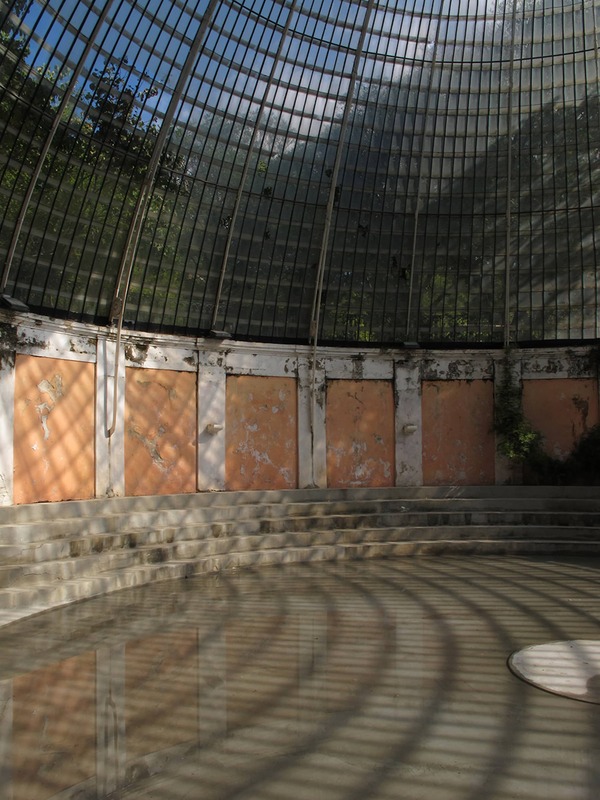 The second phase of remodeling saw the addition of various structures, such as the circular greenhouse initially designed by the engineer Pierre-Joseph Pezerat, a zoo specifically for exotic birds and monkeys, and a Casa do Fresco (summerhouse). 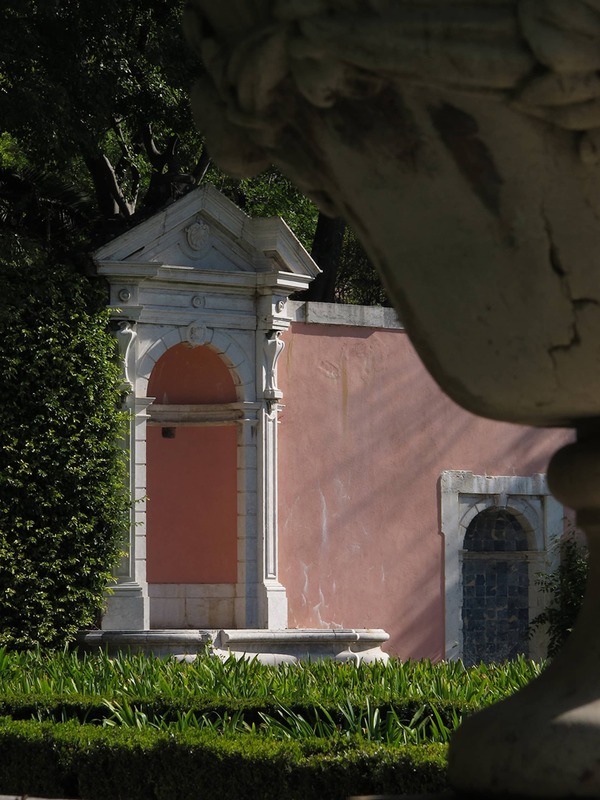 In the late 1800s, the monks’ observatory beyond the circular pool, in the highest part of the garden, was repaired and converted into the Casa do Regalo, a painting studio for Queen Amália. 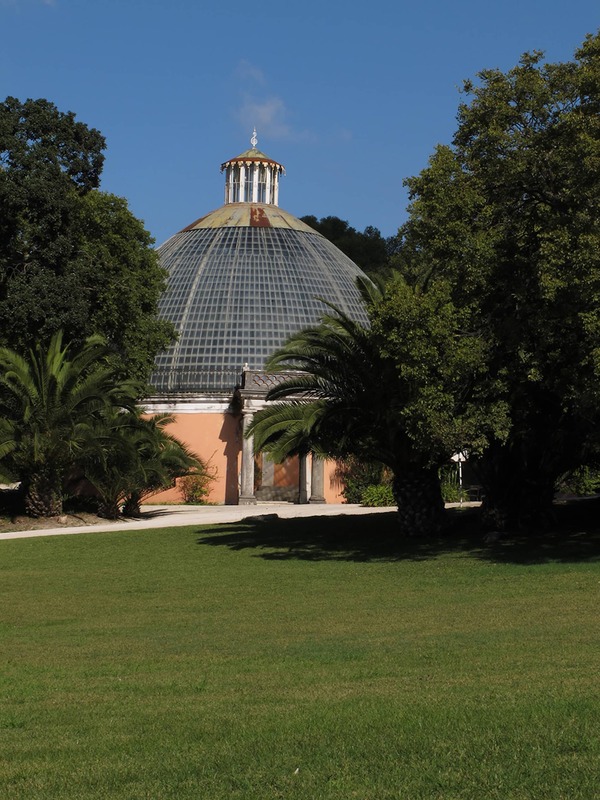 This garden’s fascinating story can still be retraced among the lush tropical vegetation of its lower sections, the cacti collection next to the Casa do Regalo, the specimens reminiscent of the primeval forest in the upper areas, with their Portugese Oaks (Quercus faginea broteroi), Phillyrea (Phyllirea latifolia) and Strawberry Trees (Arbustis unedo), plus the beautiful vistas of the bridge spanning the river through the glass panes of the greenhouse.